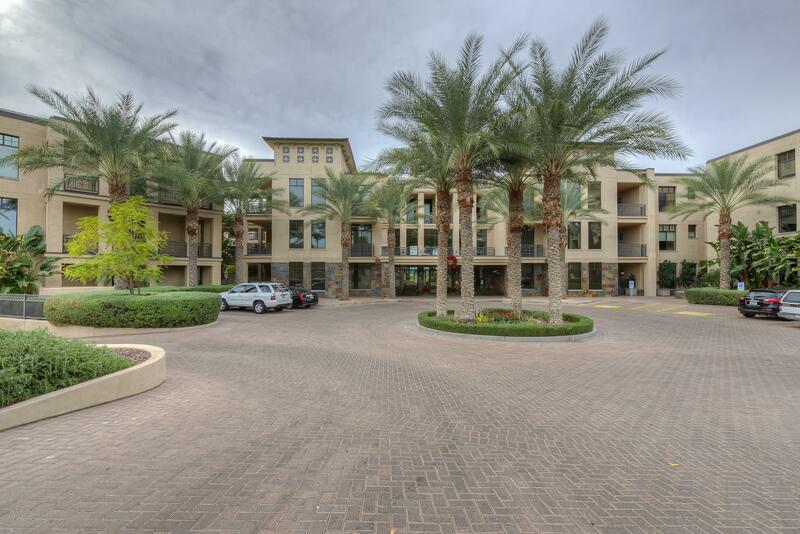 All Fairway Lodge at the Bilt homes currently listed for sale in Phoenix as of 04/19/2019 are shown below. You can change the search criteria at any time by pressing the 'Change Search' button below. 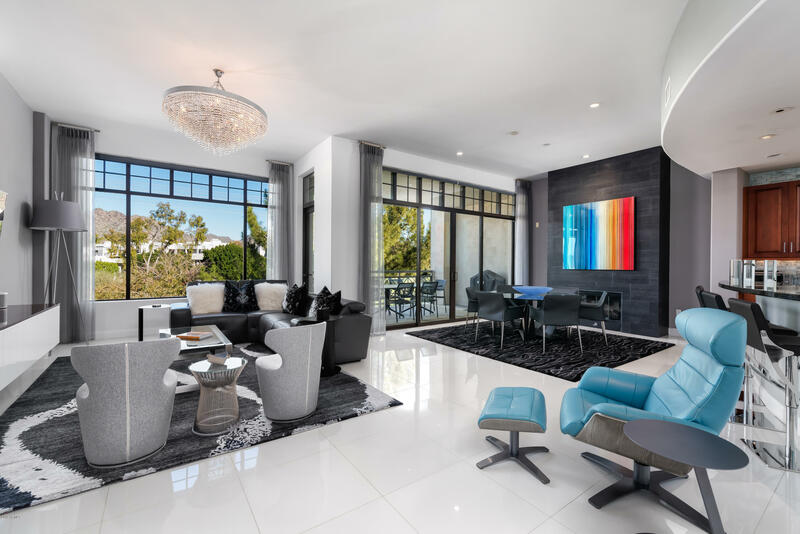 "ONE OF THE MOST SOUGHT-AFTER PENTHOUSES IN THE ENTIRE PHOENIX LUXURY MARKET! 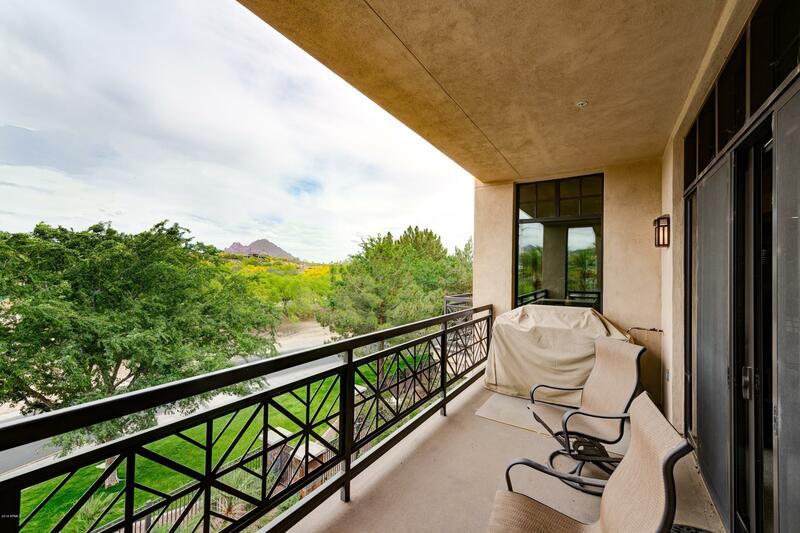 This recently updated, current & contemporary, custom designed private end unit has soaring ceilings & oozes style and swagger, while showcasing incredible mountain and golf course views through its over-sized windows and 5 separate wrap around patio decks. Stunning gourmet kitchen with upgraded quartz slab counters & waterfall edging is open to Dining Rm with gas fireplace, 2 elegant Master bdrms with spacious en-suite"
"ABSOLUTELY the best Penthouse like residence available in the Biltmore area. Magnificent panoramic VIEWS of the Golf Course, City Lights andMountains. 2 bdrms, 2.5 baths and a lovely Study. Amazing Chef's kitchen with granite counters, Wolf/Sub-Zero appliances and beautiful granite sitting island. Living/Dining with hardwood floors, fireplace & panoramic views. The Master Suite also with fabulous views boasts a huge bathroom with spa tub, oversize shower and two large walk-in closets. Both 2nd B"
"Live luxuriously in this STUNNING top floor 2Bd + Den/Office or additional bedroom / 2.5Ba home located at the highly desired Fairway Lodge Estates at the Biltmore. An elegant foyer welcomes you into the polished white porcelain tiled 2,400SF residence and leads you into the spacious open concept great room with soaring ceilings. Elegant black slate paneled gas fireplace, designer wall treatments, wooden custom made floating credenza and crystal lighting fixtures are just some highlights of the"
"Enjoy stunning views of Piestewa Peak and Camelback Mountain from the top floor of the highly desired Fairway Lodge Estates at the Biltmore. 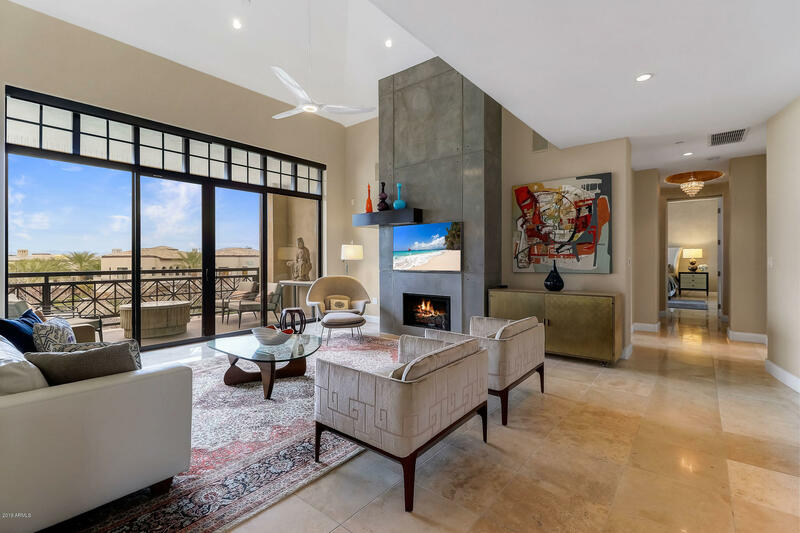 As you enter the foyer of this 2-bedroom 2.5 bath with Den/office or additional bedroom, you will feel the inviting open concept floor plan with incredible views from your floor to ceiling windows in the Living/dining/kitchen and master suite. The large kitchen offers an island with bar area seating, granite counters and stainless-steel appliances. The offi"